Whether by car, with Public transportation, bike or on foot, here are some useful tips for you. What’s the best way to get from A to B in Isfahan? Here you will find all important information to help you smoothly reach your destination. 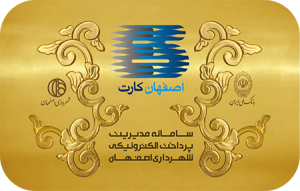 Isfahan card is an electronic card which is used to pay for public transportation. 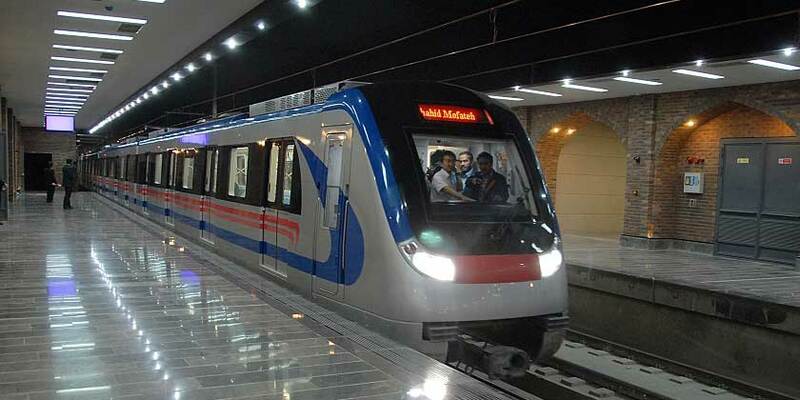 Isfahan card can be purchased and topped up at all subway stations and certain bus stop booths. 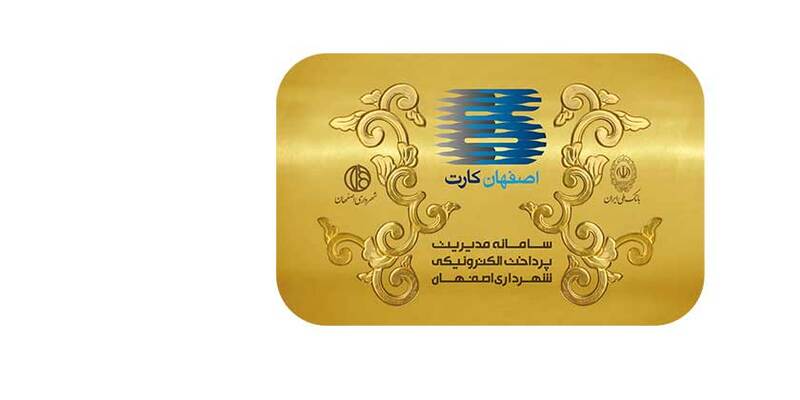 Price of Isfahan card is 50000 rials and it has 20000 rials credit. 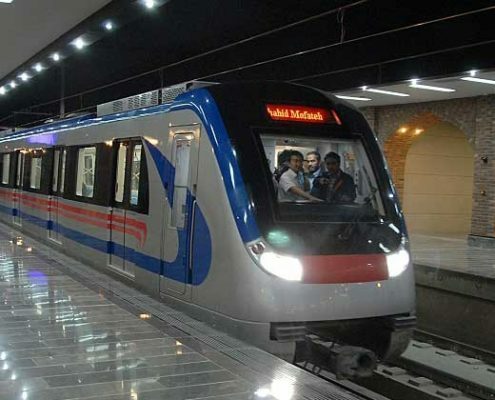 The easiest way to travel around the city is to use public transportation. 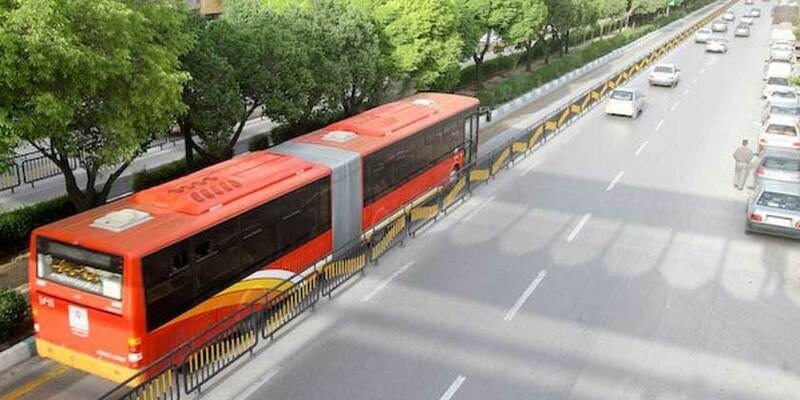 For using the bus it is better to have Isfahan card which can be used as many times and for as many people as you want. Using Isfahan Card you pay less than in cash. 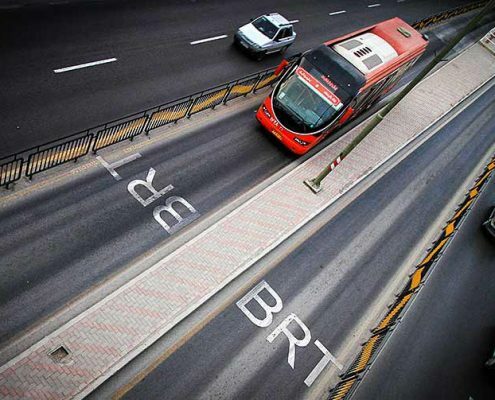 There are also BRT lines to get to your destinations fast and cheap. The arrival time of the first and last subway varies from station to station. A chart on the wall of every station, alongside the track, lists the time of departure for the first and last train serving that station. In Isfahan, there are different ways you can call a taxi. Taxis come in two colors: green and yellow. Departure point and destination are fixed for shared taxis but you can hail for them anywhere on their route. Passenger limit for shared taxis is 4 people. Passengers might get in or off the car at different points on the route before or after you. These taxis usually wait for you at main junctions and squares. You can hail for any taxi anywhere in the city by shouting “Darbast /dᴂrbᴂst/” which literally means “doors closed” in Farsi. It takes you anywhere you want. The fair tends to be much higher than shared taxis and you are advised to negotiate with the driver before you begin your trip. 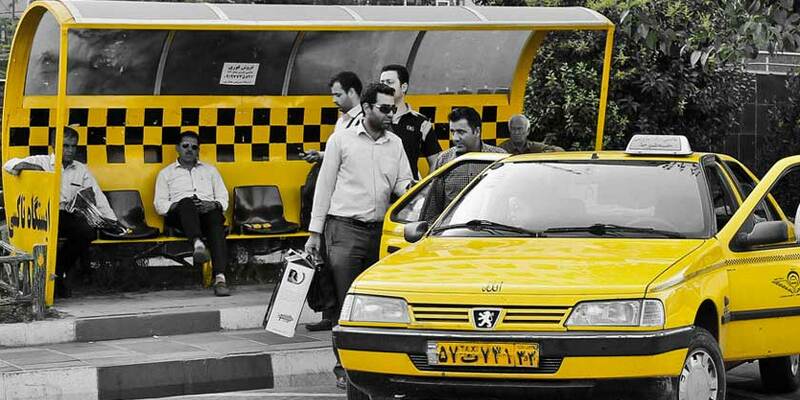 There are a couple of internet based taxi applications operating in Iran (Iranian Uber). In these smartphone applications you can easily choose “where you are” and “where you want to go” using GPS, city map or simply by typing the name of your destination. 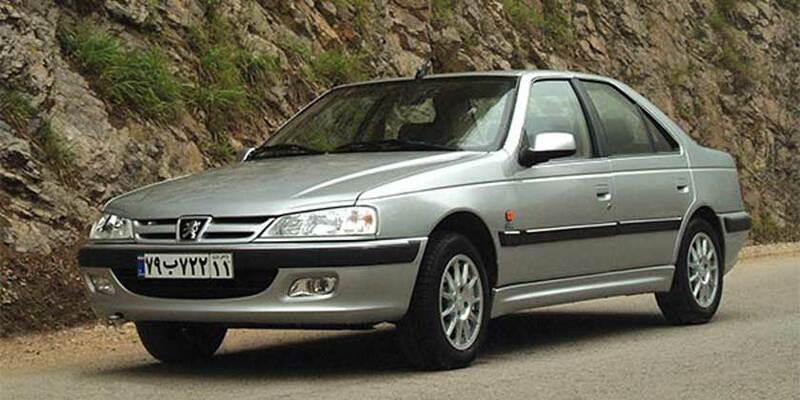 The application will send you the name and phone number of the driver as well as the type and plate number of the car. For extra safety, you can share your trip online to let your friends know where you are any time during your trip. Note: This application (Web App. and Mobile App.) 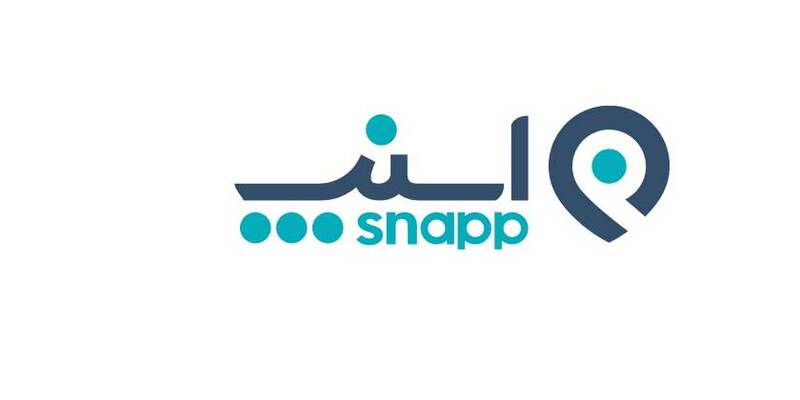 available on Persian language, English an also French. You can also get a taxi from anywhere in the city by calling 133 or 03137137. If you are a lady and prefer to have a lady driver, simply call 1880. Only a walking tour of Isfahan can offer you an authentic feeling of the city’s ambience and its royal beauty. In each touristic area, many attractions and monument are within a walking distance. You can also enjoy a peaceful walk alongside Zayandehroud, Isfahan’s famous river and visit the glorious ancient bridges crossing it. Spring and autumn are the best season for a walk around the city. 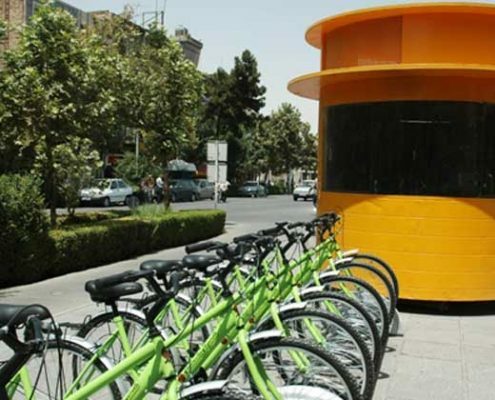 Here is some rental bike station that are currently some of them are available for tourist. To rent a bike identification is needed. 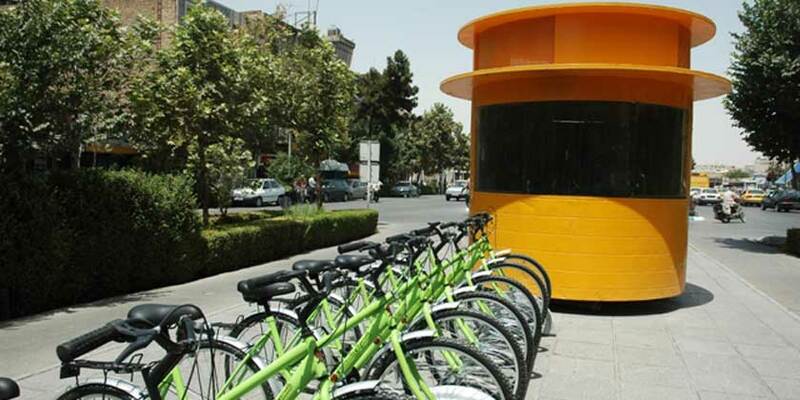 We are Tourist Information Office in Isfahan – Iran.